I’ve been going to people’s home for over ten years treating them for head lice. 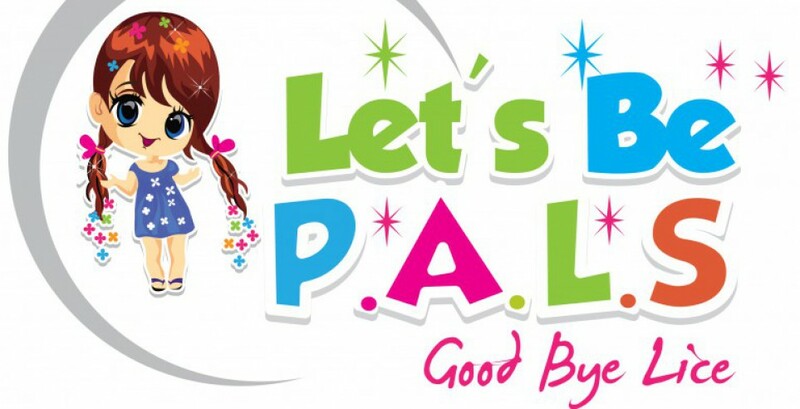 When I relocated back to Virginia Beach and started Let’s Be PALS (Pros Against Lice) in 2012, the only Virginia Beach based lice treatment service, it only made sense to me that it would be a mobile service. Head lice salons are abundant on the West Coast and many of the franchise companies open and operate salons all across the United States. In this article by ABC they feature Hair Fairies a Chicago hair lice treatment salon. Hair Fairies like many other franchises have several locations. In most lice treatment salons to make the experience more pleasant, there are video games, large flat-screen TVs and portable DVD players to help distract the clients, many of whom are kids. With an in-home service you have the convenience of the kids using their own games, players etc and Mom can do her cleaning (even though she really never needs to do what she think she needs to do) and everyone can wear their pajamas if they want to! You just have the pleasure and comfort of being in your own home and not having to go anywhere. Many of these head lice salons really seem to be capitalizing on vulnerable families pushing their head lice prevention products and in some cases selling their products for the follow up treatment. At Let’s Be PALS we don’t sell any preventative products because we don’t believe in them and we would never want to take advantage of someone’s vulnerabilities. We treat people ALL THE TIME who religiously use preventative lice products and there is absolutely no scientific proof that these products deter lice as a matter of fact there is a lot of scientific research that shows that it doesn’t. Read our Blog on Prevention Shampoos Do They Work? Still head lice prevention product is BIG business as are OTC treatment products. Fairy Tale brand is a very popular one and almost every head lice treatment service will have their own to sell. I love what Richard Pollack had to say in the above ABC article “There should be some expectation that [delousing salons] know what they’re doing and the products they’re using are known to be effective,” said Richard Pollack, a public health entomologist at Harvard University. “But how is a consumer going to know what’s real and what’s not?” I guess to answer that question you really just have to go with a salon or mobile treatment companies guarantee. We have treated several clients that used another service that is in a near by city with ineffective results. When we asked the client why they didn’t call that company back, their reply was “they were nice and live far away and they told me to just keep combing” WOW – These clients paid $300 for 3 people and still had head lice a month later! Be sure to ask whatever service you use if it’s a salon or a mobile in house lice treatment service what their guarantee is and if you need them back to the house what is the procedure, cost, guarantee, etc. Some companies even advertise as a salon but in fact are mobile so be sure to clarify that before you’re driving all over town for a non existent address – sad but true. Do you have a lice story? Please share it with us. If we use your story we’ll send you a FREE nit removal comb!